The key to having a clean and safe pool is developing a routine maintenance plan. 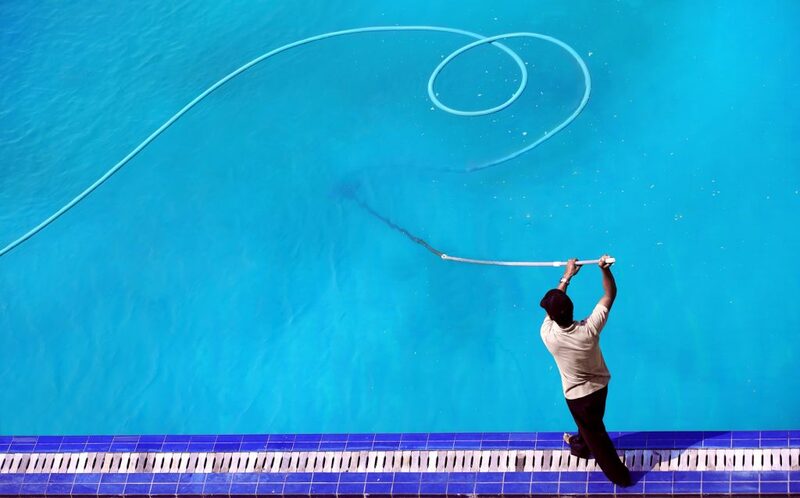 Routine swimming pool maintenance is the work performed by the aquatics staff as an ongoing responsibility. This starts off with unlocking the pool facility and ends with closing up at the end of the day. 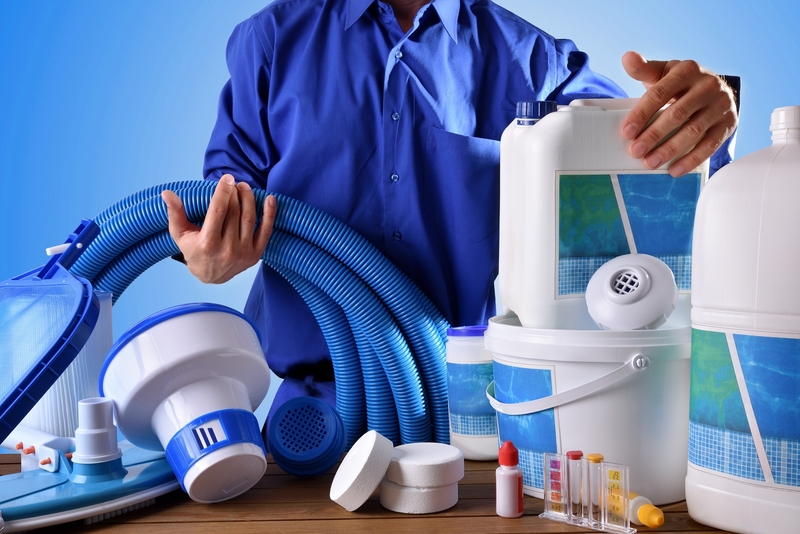 These routine tasks make up the majority of the daily work a pool operator will take part in. Let’s go through what routine swimming pool maintenance is all about. Typically, the first area of inspection during swimming pool maintenance is the pool/spa and deck followed by the pump and filter area. The bathhouse and restroom facilities are next, followed by the barriers, grounds and other general areas of the property. All of these areas must be properly inspected before users are allowed into the facility. Swimming pool maintenance is required to maintain a clean and safe water supply. First, the quality and clarity of the water must be tested. 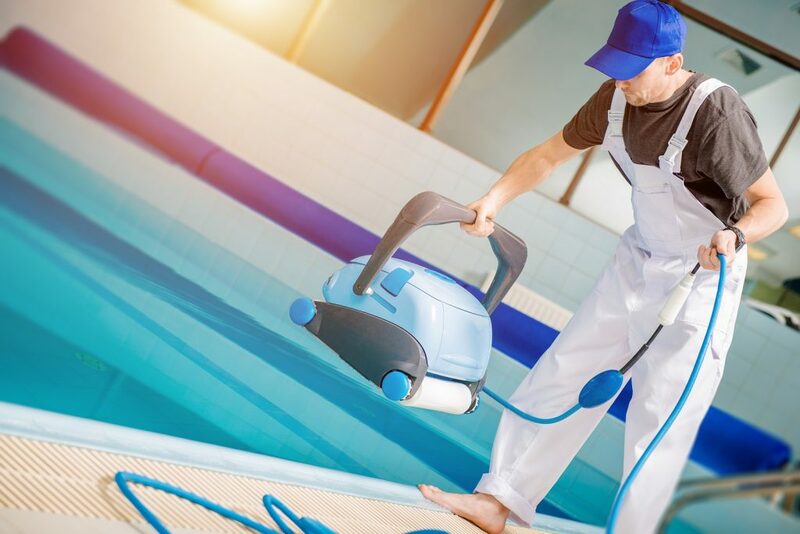 The pool operator needs to make any required corrections to the water chemistry, including pH and disinfectant levels, before the pool or spa is opened. The main drain cover is then inspected to ensure it is firmly attached and intact. All suction openings in gutters and skimmers need to be checked for debris and any accumulation of scum should be removed from the waterline tile. Return inlet fittings as well as vacuum line covers must be in place. The pool operator must also ensure all handrails, ladders, diving boards, slides and other equipment are firmly attached and in good repair. Slides must be thoroughly inspected for any wear and tear. The deck area around the pool must be clear of any items. Move deck furniture away from the pool to provide a minimum of a 4 ft. clearance or in accordance in state local codes. 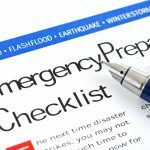 Next, make sure that all signs, warnings and safety equipment is in place. Finally, empty all waste and towel bins. Being the heart of any pool/spa system, the pump room should always be taken care of during swimming pool maintenance. A pool operator must check the flow meter and the filters should be backwashed if needed. Next, they need to fill chemical reservoirs and observe controller set points. Finally, a pool operator must observe and record the readings on vacuum and pressure gauges as well as clean the hair and lint strainer after the pump is turned off. Pools/spas may require brushing on a regular basis and before opening. Brushing removes the debris from pool/spa walls and improves debris removal from circulation flow. Pool or spa surfaces that contain algae need to be brushed, as this dislodges the algae and improves the efficiency of disinfectants or algaecide that are used in the pool. Vacuuming is another task that may be required during swimming pool maintenance . Debris on the bottom of the pool is unsightly and provides a home for algae growth. A pool vacuum uses suction to remove this debris.. A good strategy is brushing the pool after closing for the night, and vacuuming in the morning before opening the pool. Larger pools often use automated vacuuming systems. Another required task for regular maintenance is cleaning the waterline and gutter tile. These scum lines collect oils and dirt, becoming another home for bacteria. Algae growth occurs in the grout between the titles and moves outward. Non-abrasive tile cleaner should be used to clean the scum line without damaging the pool tile. The tile cleaner should also be compatible with the pool chemistry. Remember, this is just an outline of routine pool maintenance. In order to truly take care of a pool/spa, you will need to take courses in CPO certification. Pool Operation Management offers award-winning, two-day courses in CPO certification. We offer the perfect start to becoming a pool expert. We also offer residential and commercial pool maintenance services, so we can maintain your pool for you. Contact us today to get started.